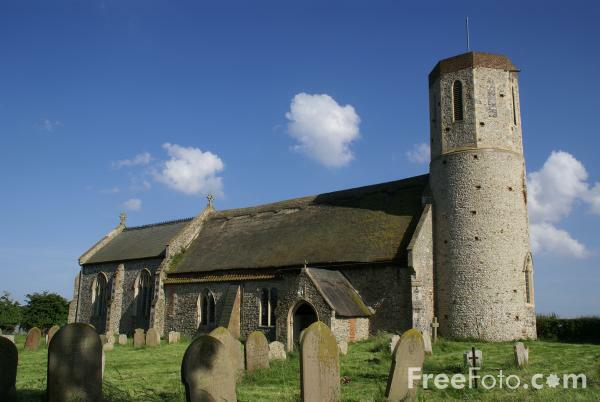 Picture of The church of West Somerton St Mary, Norfolk. The church is one of 124 round-tower churches in Norfolk. VIEW: More images from the category West Somerton or taken at the same location or around the same time .